In April 1998, Miklos & Cathy Weisz opened Giuliano's Pizza because they felt there was a need for high quality pizza combined with a homemade diverse menu. Miklos' extensive background in the restaurant business along with his Degree in Culinary Arts from Kendall College in Evanston prepared him for this venture. 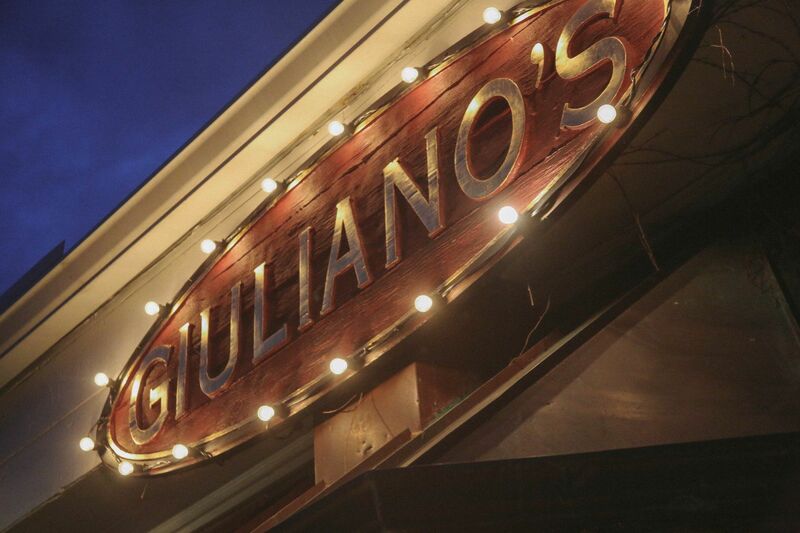 In July 2007, Giuliano's acquired the space next door and expanded to include "Giuliano's Ristorante". The new Dining Room offers customers the same fresh, high quality food they have enjoyed for years' while being able to sit down in a family friendly atmosphere. The Dining Room offers new delicious menu items as well as diverse Beer and Wine selections. Today, due to their loyal customer base, Miklos' commitment to quality, Giuliano's is celebrating it's 20th year. Giuliano's has been the recipient of the Doings Readers Choice for #1 Pizza for the last seven years. Miklos and Cathy would like to thank the great Hinsdale Community. They hope to continue to serve the community for years to come.